Anyone who threads or waxs their eyebrows, upper lips, or any other area is also familiar with the redness that appears right after. Your skin can even get swollen up if it's super sensitive. Here is one cream that fights the redness. 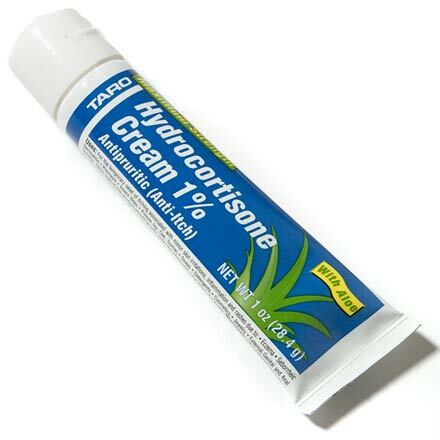 Hydrocortisone cream works magic if you apply it after you get waxed or threaded. It removes the redness and decreases any swollen areas. Just use a small bit and dab it in wherever you need it. It is great to have on hand after a waxing or threading session! It is sold at Boots as well as other local pharmacies. It's around 10 to 15 dirhams.